Here we give you an overview of what you can do with the AirVantage API via a simple use case: retrieve the system with a given ICCID and activate it. how to do simple GET calls. Exploit raw applicative data and aggregated fleet data. Remotely monitor and manage devices to avoid field intervention. Which tool can you use? cURL can be used as well as command line tools to transfer data (not described in this tutorial). An Internet media type (JSON, XML, RSS, CSV …) must be defined. Most of the time, application/json is used. PUT - Used for updating resources or collections. The Resource Owner Flow: This flow can be used if the user trusts the application e.g. you’re a company and you’re developing an application only used by your employees then they don’t need to give their credentials to the application. The Authorization Code Flow: This should be the preferred flow for server-side applications. This flow is great if your code can keep a secret. The application will get an access token and a refresh token. The refresh token can then be stored by the application and used later to get a new access token without asking the user again for credentials. 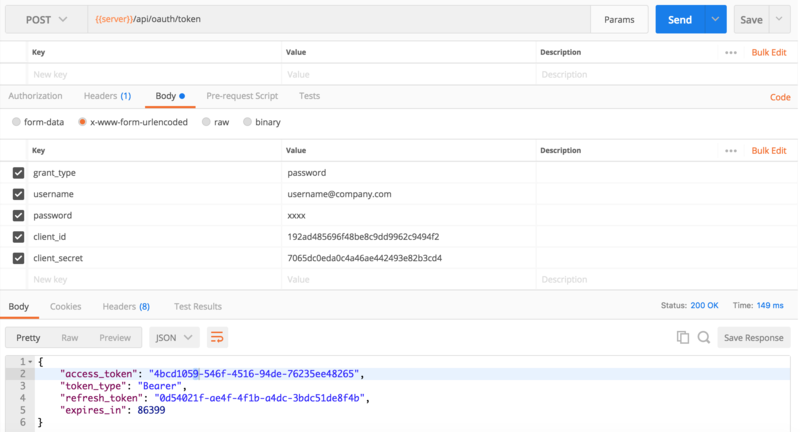 You can find more details about how authentication works as well as sample API calls in this AirVantage API documentation section . 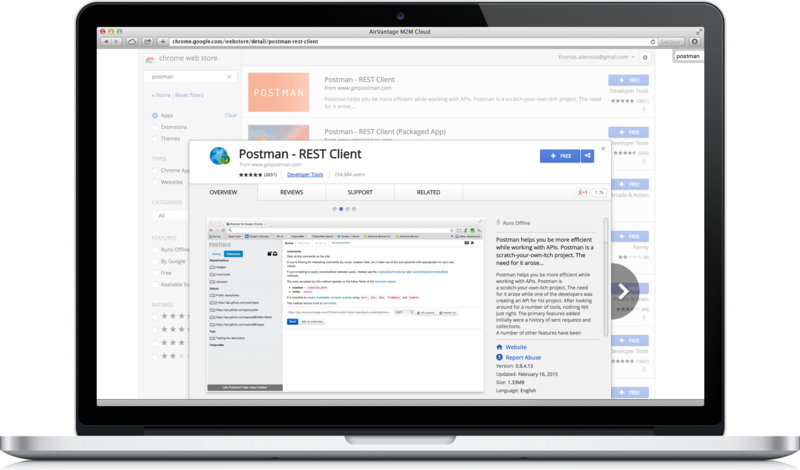 Note: Postman supports the Authorization code! 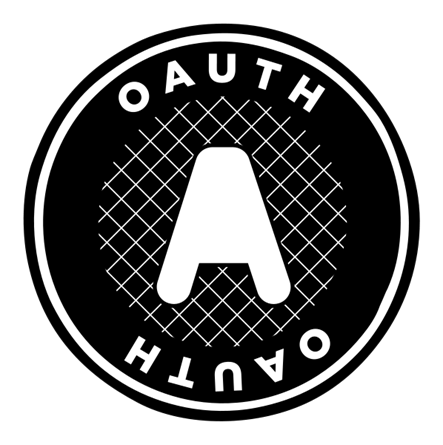 A Redirect URL (optional): OAuth will use this URL during the Authorization code and the Implicit flow to redirect the user after the authorization dialog. 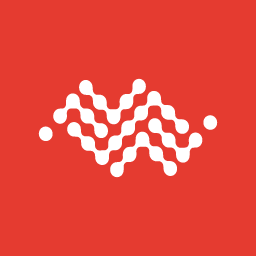 To create an API Client, go to AirVantage > Develop > API Clients: https://eu.airvantage.net/develop/api/clients . The following chapter of the User Guide explains the steps to create an API Client . Tokens are your own property and responsibility: Never share a token with anyone or between two applications. For example, don’t share it in a public source repository. 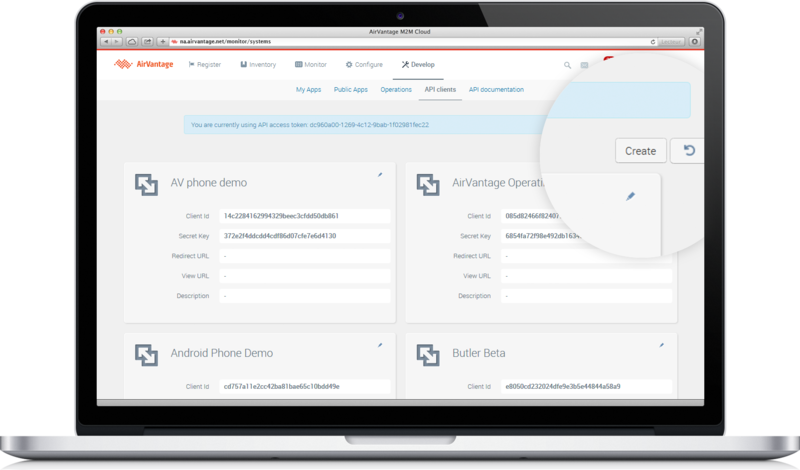 The client accesses protected resources in AirVantage by presenting the access token. The method in which the client utilizes the access token to authenticate with the AirVantage involves using the HTTP “Authorization” request header field RFC2617. Because of the security weaknesses associated with the URI method, including the high likelihood that the URL containing the access token will be logged, it SHOULD NOT be used unless it is impossible to transport the access token in the “Authorization” request header field. 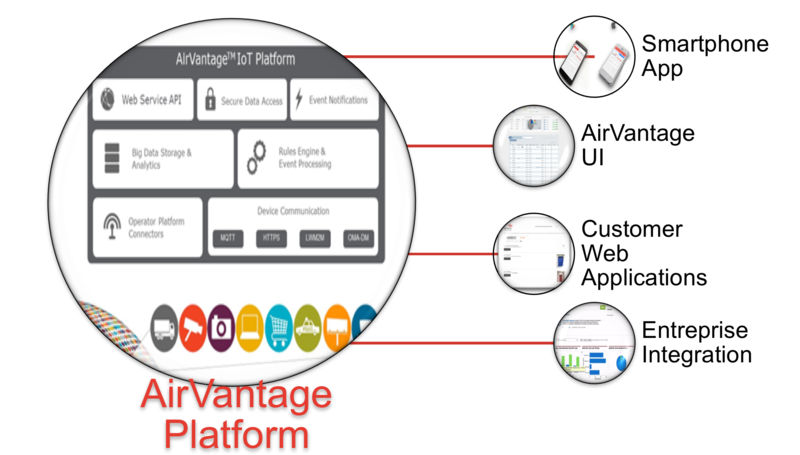 AirVantage provides all the features in its API. Then it’s really easy to integrate with your backend to automate your flows. Have a look on the API & Examples page to find API Libraries in several languages to illustrate what will be described below. We will now see in more details the use of AirVantage APIs via a simple use case: retrieve the system with a given ICCID and activate it. In AirVantage, the main entity is the system. For connectivity, the system is simply composed of one subscription only, for which the ICCID is a unique identifier. First, you will want to get the system that correspond to a specific ICCID and its information. One of the most important field is the system uid which is used by API to identify your system and that you will need to use later for activation. Now that you can identify your system, let’s see how you can activate it. When you activate, you will need to pass the offer on which to activate as a parameter of the activation API call. Let’s first see how to retrieve this offer. "name": "1MB EU Test Ready Bundle"
You have now triggered the activation on the targetted SIM! OK! So now you have a running application, don’t forget to deploy it on a web server that can be accessed by AirVantage. For a better integration with AirVantage, HTTPS access to your application is recommended. Now that you can activate your SIMs using the APIs, you can also implement other processes to fully integrate AirVantage to your IT. Take a look at the AirVantage API Reference to go beyond this example. Have a look to the API Libraries & Examples to find more sample applications!